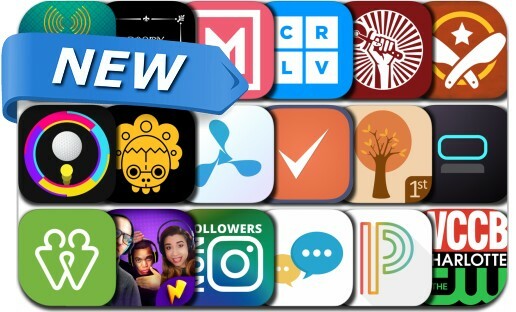 This new apps alert includes Masky, Crazy Cast, Flappy Ball 2, PDF Viewer, CreativeLive, Monogram Maker, Navdy: Look Forward, PizzaRev, Random Video Chat, First Grade Learning Games, PowerSchool Learning, We're Related and many others. ***Very Addictive Game Of 2016! *** > Tap to jump the ball up > Avoid obstacles with difference colors > Though obstacles with the same color! > Play with your friend and fight with them ! We're Related - Are you related to someone famous?